We've built lots of gazebo roofs over the years. 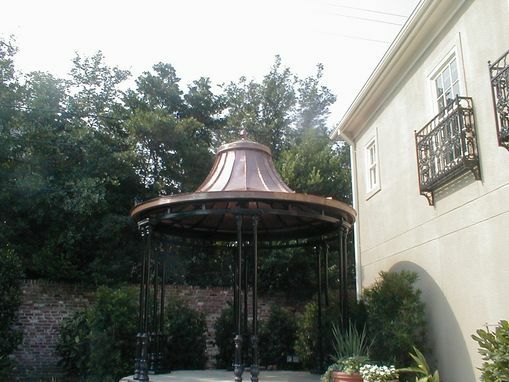 No matter how trick your gazebo roof is, we have probably done it before. If we haven't done it before, that's great! We appreciate the unique and difficult as an opportunity to increase our skill. 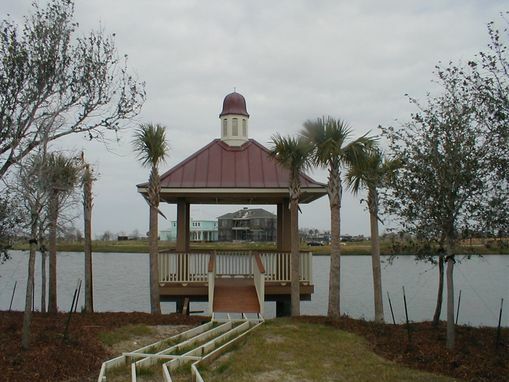 We can prefabricate your gazebo roof for installation by less skilled workers. 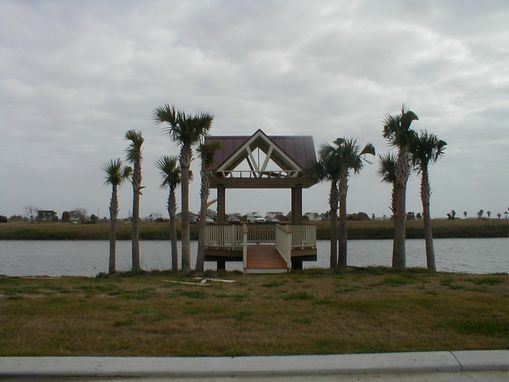 We can also build your roof structure in our facility and ship it direct to the site. We can break larger roofs into prefabricated modular sections complete with roofing installed for placement at your site. Whatever your project, where ever it is, Classic Copper Works can custom make it for you.